Dr. LJ and our team take pride in combining the latest advancements in dental techniques, technologies, and materials with the best service available. Are you tired of receiving dental care in an office where you feel like just another number? Are you looking for a dentist and team who truly care about you, your family, and your oral health care goals? Look no further than Dr. LJ Adam and his Worthington, PA dental team. Our dentistry practice offers a different kind of dental experience. 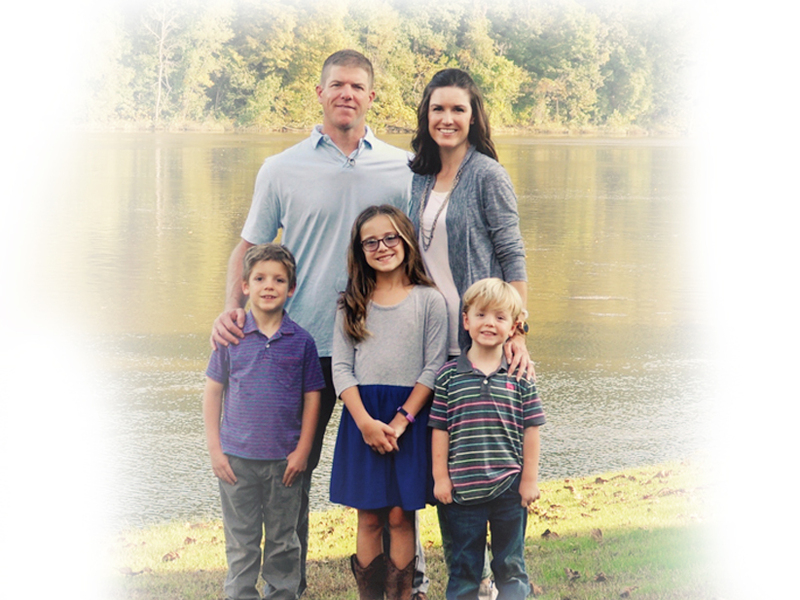 Find out more about Doc LJ, and how he goes above and beyond to make patients look forward to visiting the dentist. For many busy families, making multiple dental appointments at different practices for each member of the family is simply not feasible. 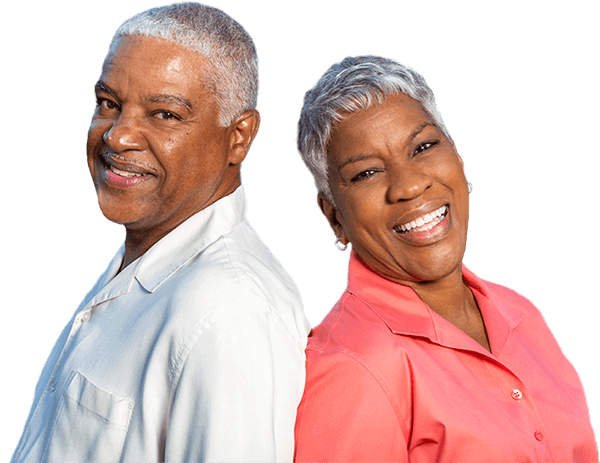 At the dentistry practice of Dr. LJ Adam, we treat patients at every stage of dental development and our staff do their best to schedule your family's appointments on the same day for optimal convenience. We offer a full range of dental services from routine dental cleanings to full smile makeovers and everything in between. We customize dental treatment plans to match your unique needs because we believe it's just as important to care for people as it is to fix teeth. If you’ve ever had a dental crown, bridge, or other advanced dental restoration, you likely needed to visit the dental office two or more times to have your restoration designed, crafted, and placed. 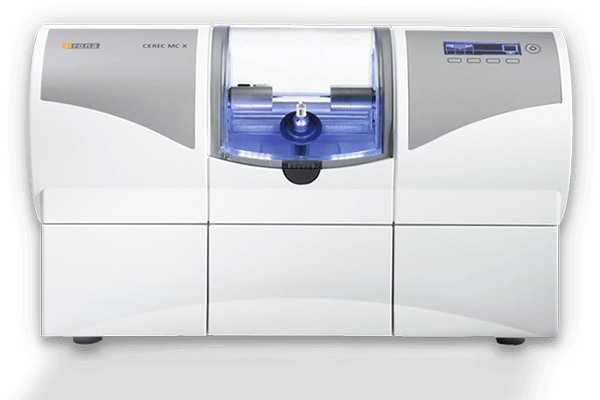 At our office, we utilize the state-of-the-art CEREC® system to offer same day dental restorations. This computer assisted design and manufacture system puts the dental restoration process in Dr. LJ’s hands, letting him offer custom dental restorations in just one visit. Dr. LJ Adam and his team are dedicated to preserving patients’ natural dental structures through regular, preventive dental care. However, we know that despite our best efforts, many patients will still experience dental decay or damage in their lifetimes. For this reason, our team offers a wide array of restorative dentistry services. From tooth replacement options to periodontal therapy for gum disease, our team can renew your oral health, leaving you with a healthy, beautiful smile. Unlike traditional tooth replacements that cover half of the tooth, dental implants make it possible for our team to restore the entire lost dental structure — both roots and crowns. This means you get a more natural looking and feeling tooth replacement solution that lasts longer and maintains your healthiest smile. 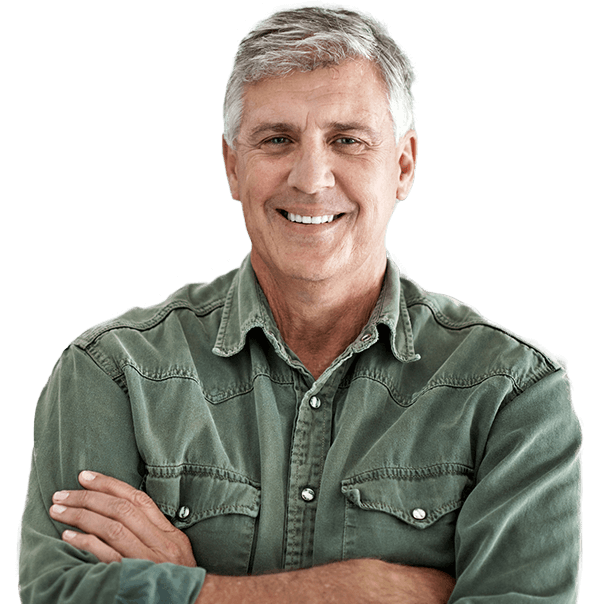 Whether you’re missing one tooth or a full arch, versatile dental implants offer a superior solution compared with other options. Gum disease is one of the most prevalent oral health concerns, and it is the number one cause of tooth loss for adults. We screen for gum disease at every six-month checkup, and in its early stages, more frequent deep cleanings can often stop further damage. In the advanced stages, periodontal disease can be extremely detrimental to oral health — but our team will partner with you to offer solutions that renew and restore your smile. Snore loudly? Wake up gasping for air? Feel exhausted after even 8+ hours of sleep? You may be suffering from a common sleep disorder known as Obstructive Sleep Apnea (OSA). Sleep apnea is the cessation of breathing, and patients suffering from its debilitating effects experience episodes of breathlessness hundreds of times each night. 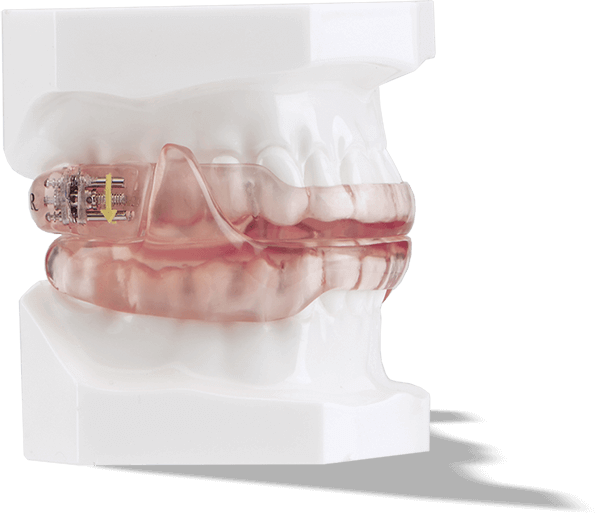 Dr. LJ has advanced training designing oral appliances that keep the airway clear during sleep, offering significantly better sleep and quality of life. dental insurance claims, and we are in-network for many plans. We also work with CareCredit to offer patients low and no interest financing plans to cover out-of-pocket costs. Office Hours Monday: 9 a.m. - 5:30 p.m.